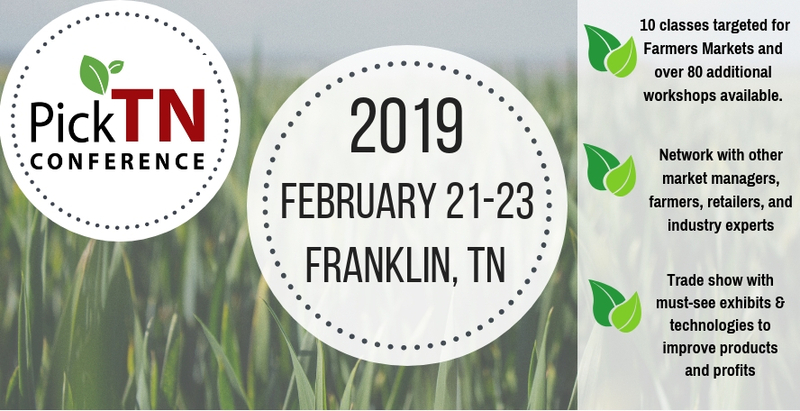 Toga is proud to be a part of this years Pick TN Conference, February 21-23 2019 in Franklin, TN. show and networking opportunities for producers to better their business. You don’t need to be a member of TOGA to attend our sessions so please join any of the following sessions. The Trevecca Urban Farm was inspired by an opportunity to create food access with neighbors in our local food desert and as a teaching tool to equip students to help food insecure neighborhoods around the world. Since 2011, a robust urban farm has sprung up on Trevecca’s campus. In the heart of Nashville, livestock guardian dogs oversee our heritage goats, pigs, and chickens as they graze our campus and lots nearby. Vermicompost, aquaponics systems, campus composting, beekeeping, an urban orchard, greenhouse, vegetable gardens, and two additional community gardens produce abundantly within view of Nashville’s skyscrapers. With agroecology at the heart of our teaching, our BA in Social Justice offers a professional concentration in Environmental Justice that trains students to care for creation. People-centered organic agriculture is at the center of our creation care education, and we put this teaching to work right where we are and around the world. We teach that the best way to address hunger and heal the land is by growing great food on the soil right under our feet, using free materials and simple techniques available to everyone. On our tour, we will tell our story building a farm in the middle of the city, the unique opportunities and challenges of urban farming, and failures and successes we blundered upon as we journeyed. We will visit our herd of Tennessee Fainting Goats, Heritage Hog crosses, our laying hens, and apiary. We will walk through our orchard and visit our gardens, our greenhouse, and our aquaponics systems. Will Tarleton, co-owner of Tennessee Grown LLC. and Board member of Tennessee Hemp Industries Association, will be hosting a farm tour of winter hemp propagation, equipment, and variety trials of Industrial Hemp cultivars. Join us for a very informative tour on the latest crop to take the state by storm. Tour group will gather at the front of the hotel and leave at 10:30 a.m. Lunch will be provided in the tour cost. Our Mission: To provide research and support for organic farmers and gardeners and to nurture relationships among local producers and consumers. Our goal is to educate the public regarding the connection between healthy food, organic farming, and the economic, social, and ecological benefits of supporting local growers.